What did 당신 think about "Chronogirl/Timebreaker"? What did 당신 think about "Lady Wifi"? What did 당신 think about "Le Pharaon/The Pharaoh"? What did 당신 think about "Le Bulleur/The Bubbler"? The sun set below them, the lights of Paris blazing to life as the duo looked on. Their feet hung from their platform at the very 상단, 맨 위로 of the Eiffel Tower and the wind blew through their hair. The bluenette shifted in her spotted costume, aware that the other was looking at her. She felt a heat rise to her cheeks as she slowly turned her bluebells to look into 에메랄드 green eyes. 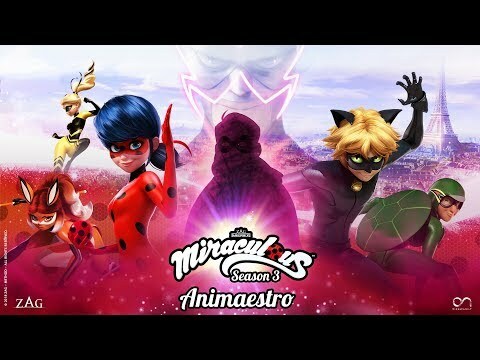 One of the things that sometimes bugs me about this show is the fact that Ladybug can purify the Akumas. Why? Why can’t C(h)at? 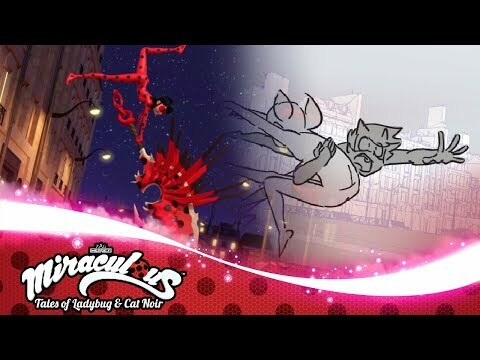 If the butterfly/moth Miraculous was meant for good, why in the world does Ladybug have the power to take them down? This is where the idea for my theory sprouted. OK, guys, I think I know WHO Howk 나방, 나 방 is. OK, this may not be true and I may be wrong but this is a 팬 fiction so.... on the 다음 season, we'll see.. it will air on Netflix in December 2017. OK, on episode 15, Howk 나방, 나 방 held a picture in a locket. It was was of Adrien's Mum! Now, I also seen other signs to lead to this person. In one episode ( sorry, 제목 unknown) this person looked at Ladybug 's earrings and asked where she got them. And also said to Adrian that he never had never seen the ring before. 에일, 에 일 skrywam w sobie coś, o czym nie wiem nikt. “Summary: Miss Bustier’s class are on a class trip in Neuchatel and a few of them decided to play Truth 또는 Dare. Get ready to witness funny game situations and secrets, that will be revealed throughout the game!